People clearly like beer, if the success of this Kickstarter is any indication. It’s almost like Keurig…but for beer. You buy PicoPacks so you can brew beers with different flavor profiles, add water, personalize your beer, and brew. After your creation ferments in the keg for about a week, you carbonate it overnight, you’re ready for your next party. With 32 days left to go on their project, PicoBrew has already blown away their initial goal so if you want one, you’d better jump in fast. If you ever wish you could have seen Bob Ross paint more “happy little trees,” you’re in luck. This week the streaming company Twitch announced they have the rights to every episode of the famous Joy of Painting series. Although that’s cool and all, it was also to make a splash with their new relationship with Adobe. Adobe is a launch sponsor of a homepage that will highlight artists doing their work…just like Bob did. Usually Sony makes any announcements at Gamescon, but this year they decided to head to Paris Games Week. There was a lot of anticipation about the move and hopes were high. But Endgadget for one, was #unimpressed. They said although there was news about a few biggies, such as No Man’s Sky, Gran Turismo Sport, and Detroit, the rest was, “a bit of a letdown” with no release date for PlayStation VR. This seriously upgraded hand-held tape gun takes flat plastic tape on one end, and spits out tubes on the other. With if, you can “sketch” out whether that couch you saw at the store will fit in your living room. The tubes are light, but pretty strong, and you can connect them as you need to, or crease them to make hinges. The device was created by a team at the Hasso Plattner Institut for Design. 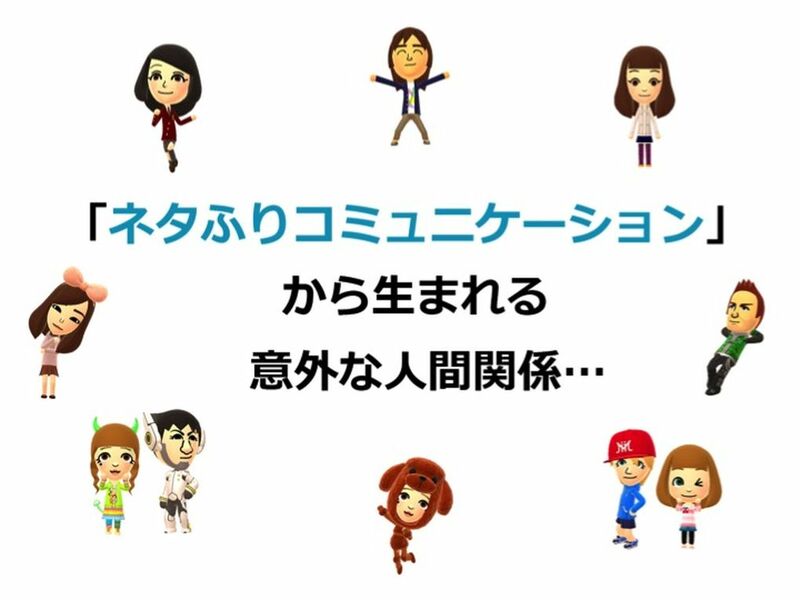 At their investor meeting this week Nintendo revealed they’ll be releasing Miitomo, their first-ever mobile game, in the spring. Although game play details are slim, reports say you can customize your Mii and then interact with others, making the game (whatever it is) with a heavy social focus (image: The Verge). By March 2017 Nintendo plans to release four more games. I won’t go over the details here, but if you’d like a summary of what you need to catch before it disappears, and what you have to look forward to, The Verge has a great summary worth checking out.